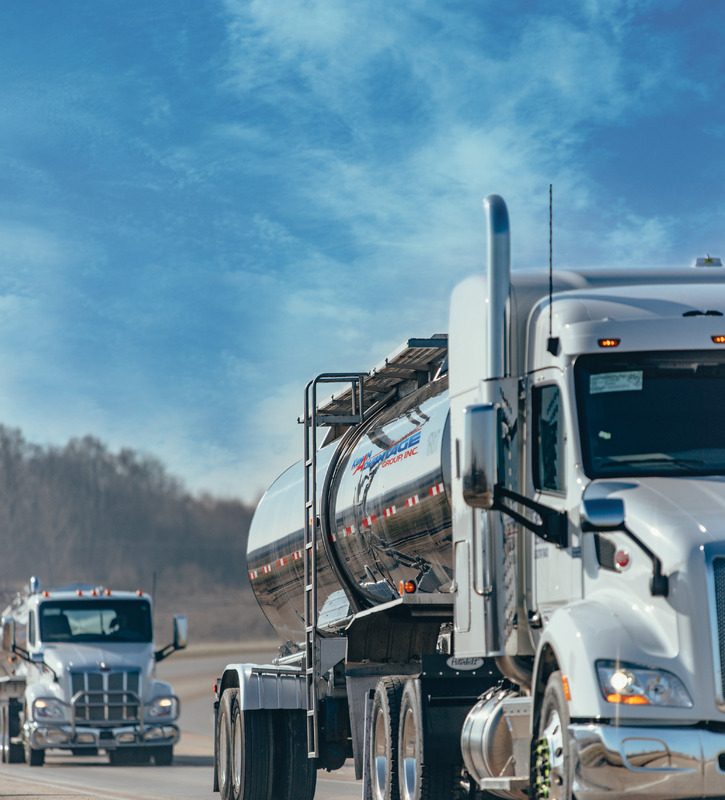 Our Comprehensive Transportation and Logistics Solutions give you the competitive edge with unrivaled expertise in chemical, specialty products and dedicated contract carriage services, combined with our support capabilities and advanced logistics. Take Every Load. Deliver It On Time. Without Incident. Kenan Advantage Group is one of the largest bulk transporters of chemicals and specialty products in North America. Only KAG can offer you a network of integrated hauling solutions and driven values to deliver on all your custom needs. Commitment: Take Every Load, Deliver It On Time, Without Incident. and customization to meet your unique requirements. guaranteed resources, enables you to focus on your core business. our customers and general public always come first. Backed by an outstanding industry reputation for safety, security, and emergency response programs with insurance coverage that exceeds regulatory requirements. with uncompromising commitments to safety, security, and customer service. specifically manufactured and equipped to meet your unique needs and toughest challenges – ensures maximum safety, efficiency and durability. capabilities throughout all of North America. advanced technology and resources tailored to meet your unique transportation needs. Gain the competitive edge. Contact us today to learn more about our Comprehensive Transportation and Logistics Solutions and how we can help you create a customized solution to meet your specific needs.